Sykam has been established in Germany for many years but is as yet little not very well known in the UK. Their equipment is high spec serious HPLC and extremely reliable. One of our customers has used one of their pumps 24/7 for 7 years (equivalent to 28 years of using it all day long Monday -Friday, 9-5!) The gradient pump comes equipped with far more functions than most gradient pumps, provides very precise gradient control, has the option of a built in degasser, and is very competitively priced. 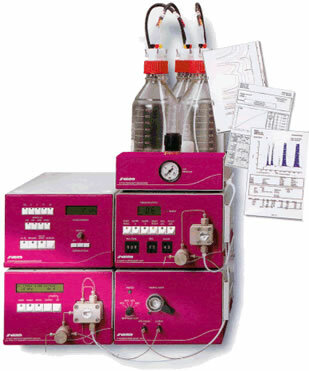 Sykam also offer an outstanding Ion Chromatography system. The detector has a very wide range (up to 10,000uS) so for cation analysis you can use almost any eluent at all without it going off-scale, and there is an excellent ion-suppression module for anion analysis. 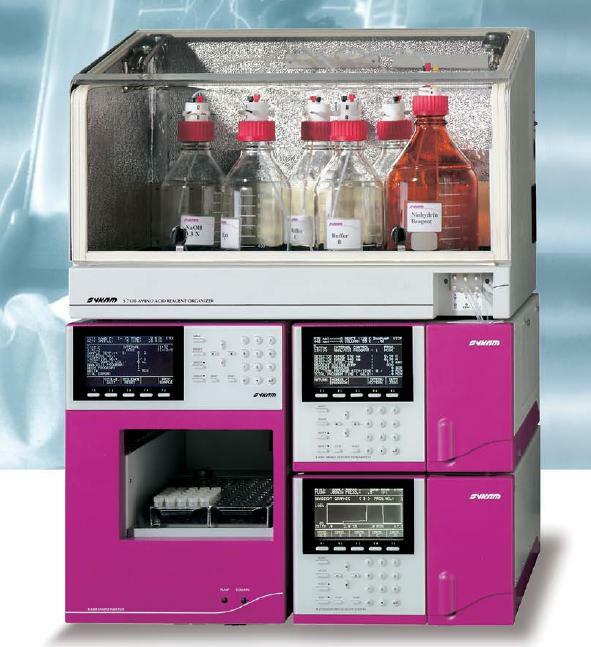 Full details are in the HPLC catalogue, and will be on our website shortly. Please call us for a competitive quote, which will include delivery, free installation and training!